Hey everyone! 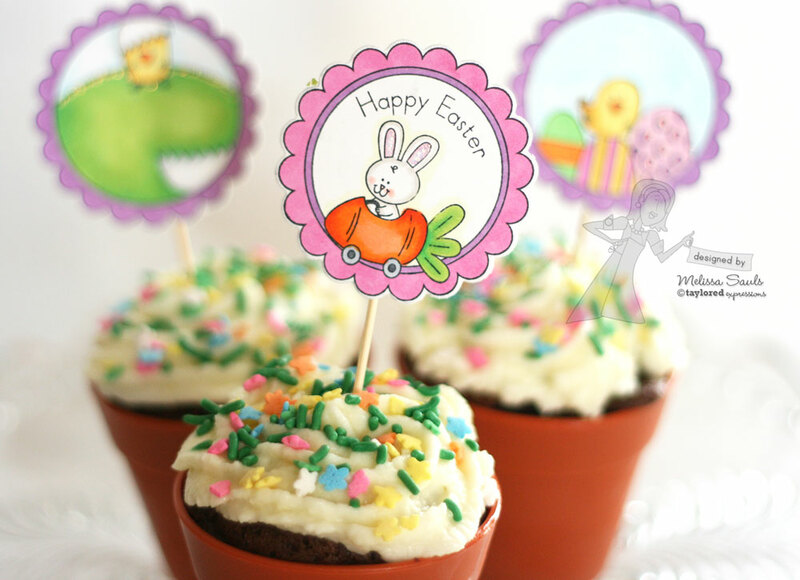 I'm back again with a quick little project I put together to spruce up some cute Easter themed cupcakes from a kit I bought at Target. It's oooooh so cute! I couldn't resist buying these cute little silicone pots, especially since my little girl, Catie, has really been into baking and decorating cupcakes lately. What little girl isn't though?! Her favorite part of it all? Eating all the icing off of course! Anyway! 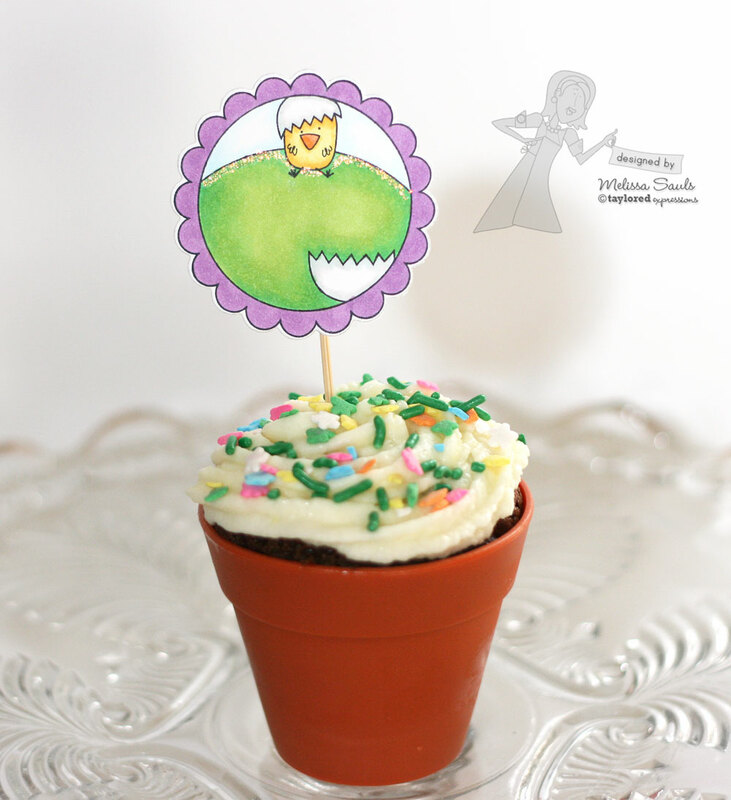 When I saw these cute little "flower pots," I thought that they could use their own little "stick labels." Enter Totally Tags Spring! 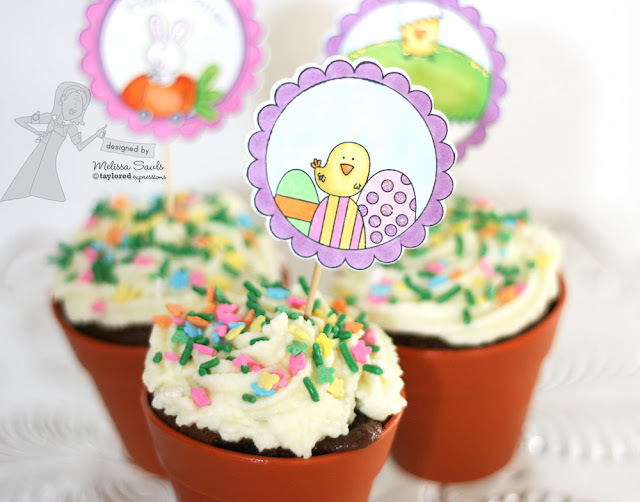 This stamp set totally fit the bill for making the most adorable Easter tags for my flower pots. I stamped them (and omitted the To and From on a couple) and then colored them up with Copics, added a little Diamond Stickles. And, of course, using the coordinating Totally Tags Dies made them quick and easy to pop out...no fussy cutting needed my friends! 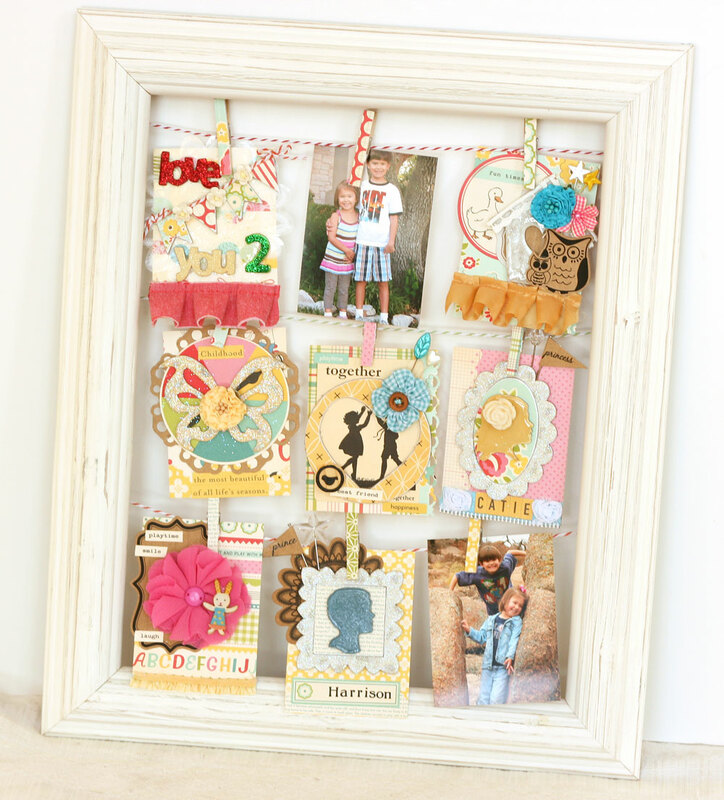 Yep...I did another collection of tags in a frame project. I LOVE these!! I did one before, all about Catie, but this time I did one about both kiddos. 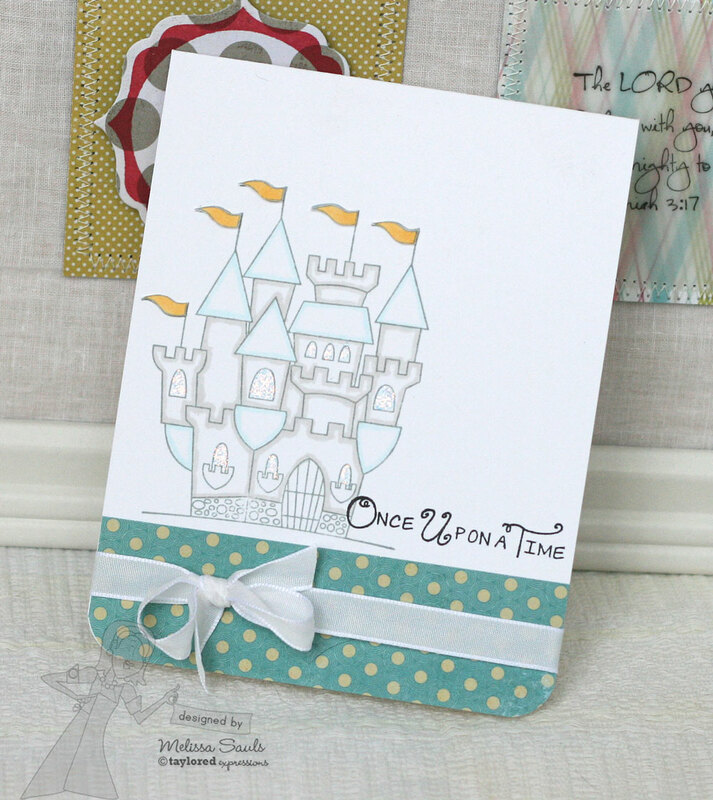 :) You can see much more details and pics on the Maya Road blog post HERE...plus a list of supplies used! 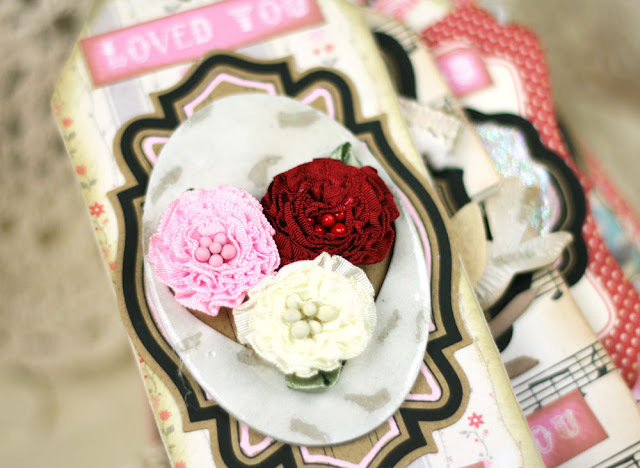 And you can see all the pics and details on my January post HERE! If you haven't yet had a chance to check out all of the AMAZING projects over at the Maya Road Design Team blog, what are you waiting for?! :) Seriously, jam packed, riddled with fantabulous projects! Thanks for the visit! Now back to my regularly scheduled studies! Each month the Baker's Dozen will supply inspiration using Taylored Expressions Calendar Products and showcasing designs for the current month. To play along you simply need to choose a TE Calendar Product to use with any stamps or papercrafting supplies you'd like. Create a calendar page using the month in the title of the post, post it on your blog or online gallery, and head on over to TAYLOR'S BLOG to add your link to the Mr. Linky at the end of the post. GOOD NEWS!! 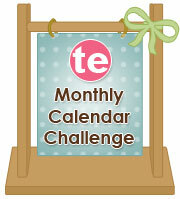 All of the 2013 calendar products are now available at the TE Store so you can start working ahead on gifts for next year. Find them all in the Fresh Out of the Oven department! Without further ado, here is my contribution for the month of March using my Wreath of Luck set! Oh my I just love how this calendar is turning out! I stayed with using papers from October Afternoon's Sidewalks...like I used in January. I stamped my wreath with my standard go-to-great-with-Copics ink, Memento Tuxedo Black, and then colored in with my Copics. Instead of using the coordinating Seasonal Wreath Die this time, I just used a standard Circle die. I used my new favorite Layering Doily Die Medium underneath...I swear this is my go-to die these days...LOVE IT! I shoved in some pins from Maya Road into my bow and then randomly stamped the clovers on the edges of my March Birthday calendar page and called it done. Quick and easy guys! Now let's check out what the rest of the players did this month with their calendars. I hope you are able to play along!! Hey everyone!! It's release day and the very first day of March!!! I hope you have thoroughly enjoyed all of the sneaks that you have seen over the course of the past few days and are ready and rearing to place your orders!! We all have one more project to share...a sort of last minute sneak, collectively using all of the new sets and accessories that are now available! So I hope you are excited as I am about the release! You can feel free to shop NOW, as everything is now available, or you can hop around for some last minute inspiration before shopping. ENJOY!! !